For the past six years the #EndBrainCancer Initiativ e has presented the HOPE award to a brain cancer patient from the United States who deeply inspired us with his or her courage and story. Truly there are innumerable deserving patients who have bravely fought and stood up to this disease. We established this award, to highlight exceptional people who have done exceptional things in relation to their brain cancer journey. We’ve honored some amazing individuals each year and they’ve deeply inspired all who’ve attended our Annual Brains Matter events. 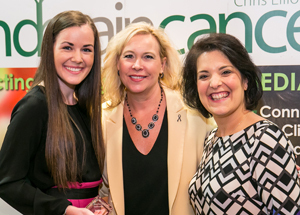 With the help of our underwriting sponsor, Novocure, the EndBrainCancer Initiative is now opening up the 2019 HOPE award to nominations. May is Brain Cancer Awareness month. Why not honor someone you love and respect and make a nomination? Please fill out the nomination form at the bottom of this page. We would love to hear your story and be inspired! While only one person will be recognized with the national HOPE award, we believe that each story is worth sharing and each person worth honoring. With your permission and the permission of the nominee and/or his or her family, we will share (on our website and in other ways) these stories of HOPE throughout the year to inspire other brain cancer patients and the thousands of people who deeply care. Nominate Someone Who Inspires You! Complete the form below or click HERE for a full page form. 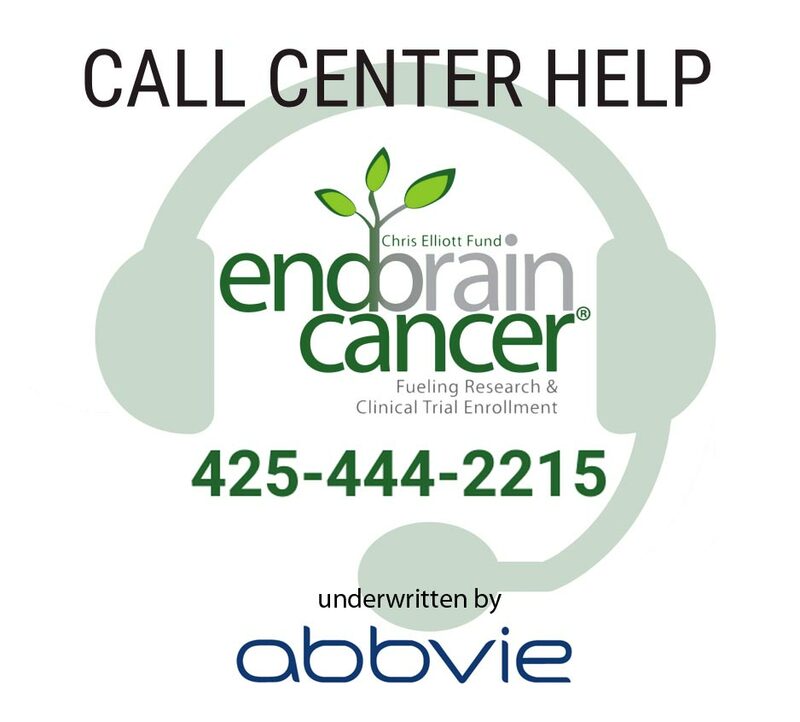 Tell us in 3 to 5 paragraphs about a brain cancer patient and his or her special story. Tell us how the story gave you and others HOPE. Tell us your relationship with the person you desire to honor. The HOPE award is given to a living nominee or may be given posthumously to a significant representative of that person.